Where have I been?!?! I’ve been around. I know I’ve been gone awhile, but I have so much to share with you guys and need to give you the low down on everythiiiing. First thing..is first, #25till25. It was definitely a more personal journey. It takes a while, but breaking habits and mental changes can be done. I’ve proved that to myself during that journey. I still am today. I look forward to converting the #25till25 posts I have in the vault to just things I’m learning and experiencing at this time in my life, being 25 years old; posts consisting of lists, funny memories, and recent experiences (like Vegas!!!). Posts within the 25 series. I’m looking forward to this. Holistic skincare and beauty. I really connect mental and emotional health to this and I hope to approach this topic in a new, interesting way. Fashion. This is my industry, but my dreams are to align fashion and sustainability. I’ll also be blogging about different events I go to and my personal projects. Random personal posts. My thoughts, struggles, and triumphs. Sharing the works of others with you all. I’m a real person and that’s what Love, Siddbabii is all about. Anything I post is open to a conversation. Whether someone connects with me for personal reasons or professional reasons, it is a value of mine to give people a real human experience; to let them know I see them as more than an…idk, an opportunity or something. I wanted to share one of my recent experiences. 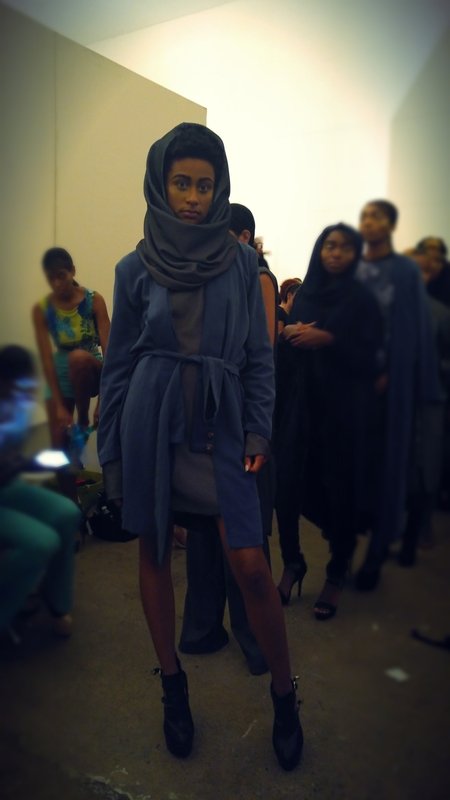 So while, we’re in the midst of New York Fashion Week, let’s not forget that my hometown, a ‘small’ town known as Philadelphia, had a fashion week of their own. Those 5 days full of fashionable events showcased what Philly brings to the fashion scene and great designers with a variety of styles. Due to school and other obligations, I only volunteered for one day this season for the Ready-To-Wear fashion show, which took place on the 4th day of PFW, but I did get the scoop on the other shows via some friendly contacts of mine……and I think we all have the same overall view. PFW is cool and unique, but it could be better. 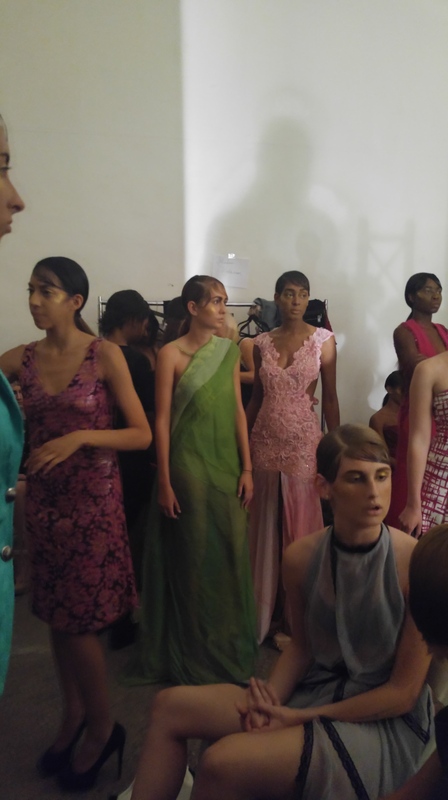 PFW is said to be established 9 years ago and had events biannually since, so I still consider PFW a baby fashion week, compared to how long some other major cities’ fashion weeks have been around. But I definitely think it’s been long enough to work out some of the kinks I and others have noticed. So, let me start with the good…better yet the GREAT. PFW provides pretty cool and non-traditional event spaces, utilizing The Ritz Carlton and the Cranes Arts buildings. I didn’t attend the Luxe Men’s Show at the Ritz, but I hear and saw (via photos and videos) there wasn’t a traditional runway. I like that honestly. Any show that keeps the models at the same level as the attendees gives the feel of a personal viewing. 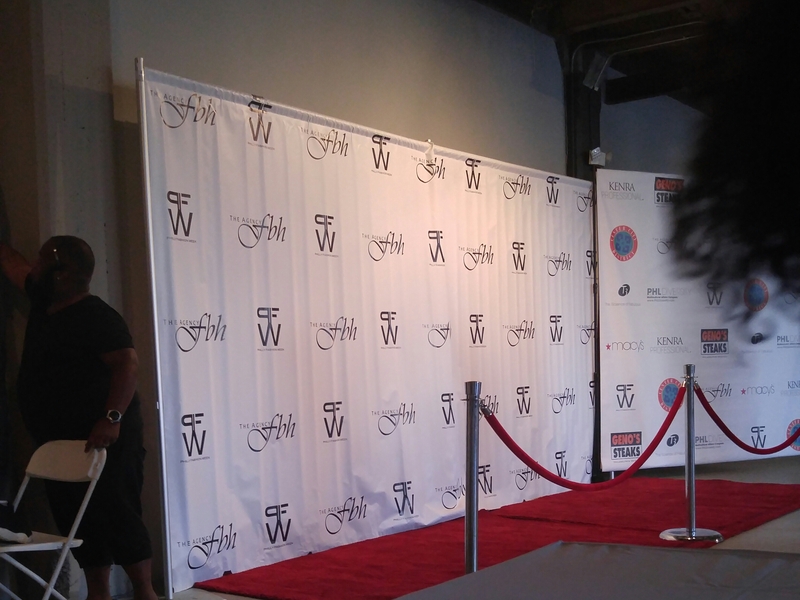 On Thursday, I volunteered at the Ready-To-Wear Fashion Show. 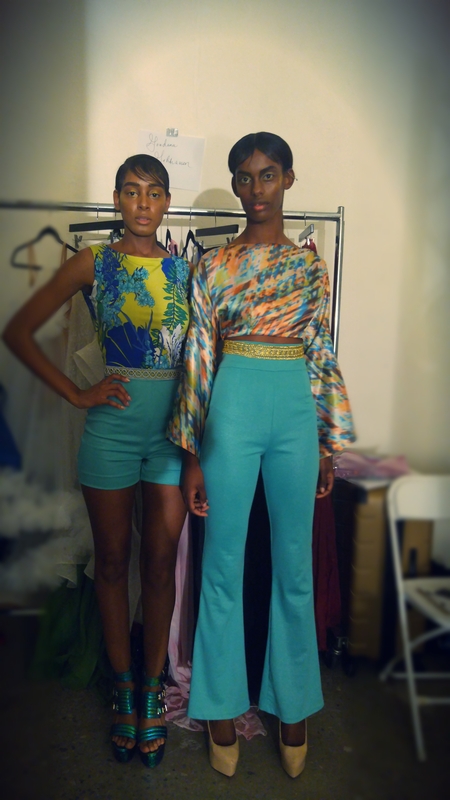 Seeing the clothes up close and talking with the models was pretty much the best part. 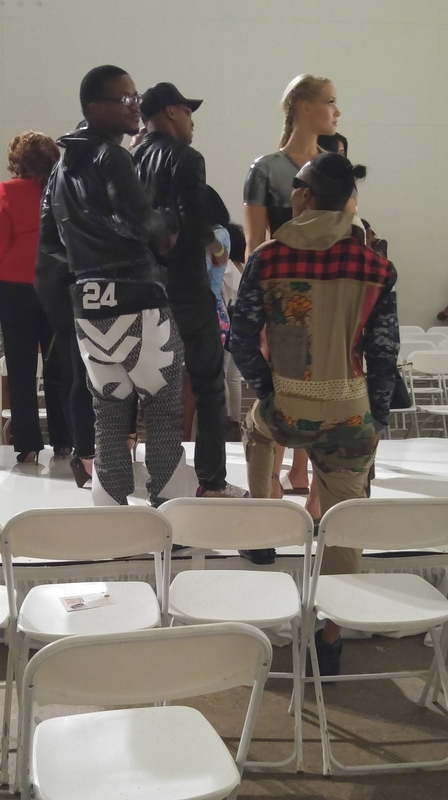 One of the unique things about Philly Fashion week is that all of the models have the same styling. The designers share the models. This season the models rocked pony tails with exaggerated “baby hair” and bright gold shimmer all over the face. I was really feeling it, the baby hair and golden glitter combo is my thing. I wouldn’t say there was many trends among the actual garments, but like Anna Wintour said, “Trend is a dirty word.” The designs seemed to be more of a showcase of the designers’ skill and style as opposed to a display of designers taking fashion into a new direction. This leads to some things I think can be improved..
Organization: As a volunteer this time, I just sat around and was able to observe how many people really didn’t know or understand their roles. I personally feel like the less people to crowd the backstage area, the better. I suggest they assign in advance what people are actually doing before allowing them on the premises. It was also very difficult to figure out who anyone was. I could not differentiate between the designers, the PFW staff, the hair and make-up staff, and volunteers. Professionalism: The amount of profanity and running-around-like-a headless-chicken..ness was excessive. I saw too many individuals in the leader position overreact in situations, thus making them worse. In conclusion, the experience was average. I believe I’d have a better experience as an attendee or even better…one of the designers (mini goal maybe?). Though PFW didn’t wow me this year, it did leave me thirsting for some more local fashion events. So tonight, I’m attending Phashion Phest, total impromptu thing for me. I’ll also be attending an event on Philly bloggers on Saturday. Possible future posts? We’ll seeeee.